It is usually driven by electric motor or diesel engine. 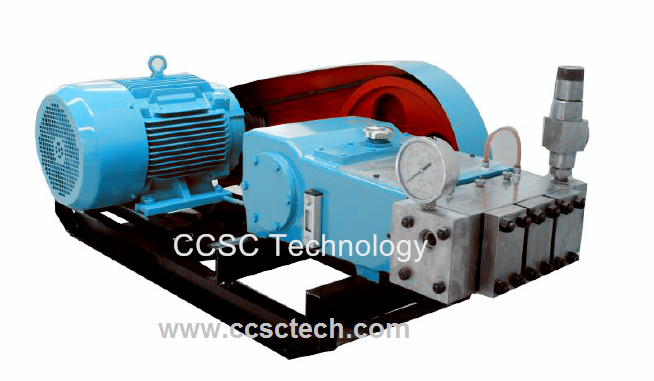 It is especially designed for pumping the carbon dioxide (CO2) which is in the supercritical state. Typical applications includes supercritical extraction technology in pharmaceutical industry,medical industry, food industry etc.